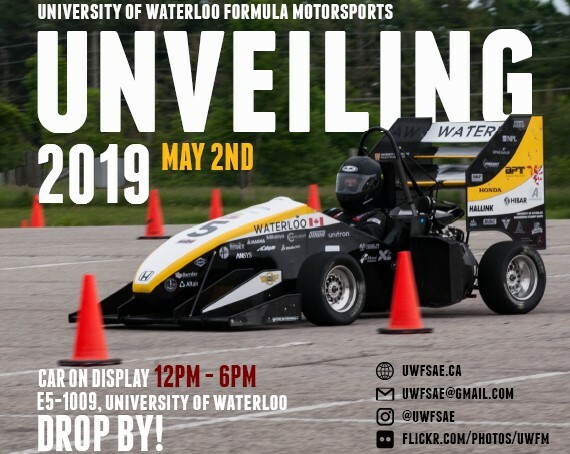 UW Formula Motorsports is proud to unveil our 2019 formula-style race car! Our car will be competition-ready and on display from 12pm-6pm. The event has an open schedule so you can drop by any time during the 6 hours! Come check out the car speak to the team about all the hard work they've put in!